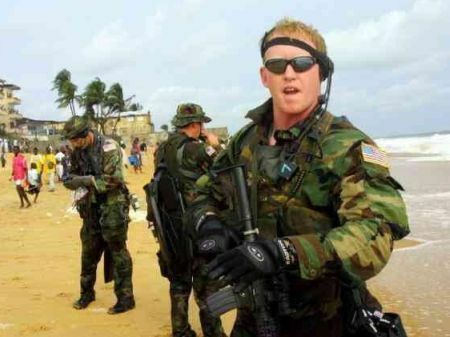 A decorated ex-Navy SEAL Robert O’Neill has been unmasked as the man who pumped three shots to the head of elusive Al Qaeda chief Osama bin Laden during a top-secret 2011 raid on his hideout in Pakistan. O’Neill, 38, is the SEAL Team Six member who fired the three shots to the head of the Al Qaeda leader during the raid. He grew up in Montana mining town and is now facing possible legal action for giving out the tightly held secret. He is expected to reveal himself during a two-part Fox News TV special next week. O’Neill was one of 23 SEALS who flew into the Pakistani garrison city of Abbottabad on the night of May 2, but the last to see bin Laden alive. It had previously been unclear precisely how the terrorist leader was killed and how many servicemen had been involved in his death. O’Neill, who is married with children, was last year interviewed by Esquire magazine, which did not publish his name. He told how he joined the army at the age of 19 as a reaction to his then-girlfriend leaving him. O’Neill served more than a dozen tours of duty in active combat, including Iraq and Afghanistan, undertaking 400 separate combat missions. For his service he has been decorated 52 times, up to the level of senior chief petty officer before he left. He was awarded two Silver Stars -- the military’s third highest honour -- as well as four Bronze Stars. It has been reported that his decision to speak out was prompted by losing some of his military benefits by quitting the SEALs after 16 years rather than completing a full 20 years of service. Earlier, the elite US Navy SEALs were warned against betraying their promise to maintain secrecy and not speak to the media to gain “public notoriety and financial gain”. The October 31 letter from Admiral Brian Losey specifies that the warning holds even after a mission is over, and it scolds those seeking public credit. The admonition was seemingly directed both at Matt Bissonnette -- who revealed his role in the 2011 bin Laden mission with 60 Minutes -- and at O’Neill at the centre of the upcoming Fox News documentary. 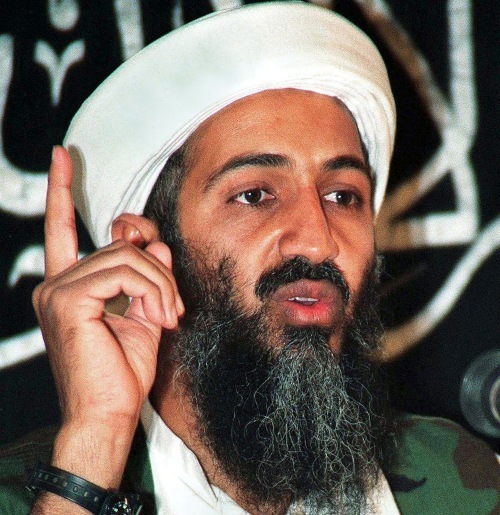 (Below) Osama bin Laden, the mastermind behind the 9/11 terror attacks in the United States.